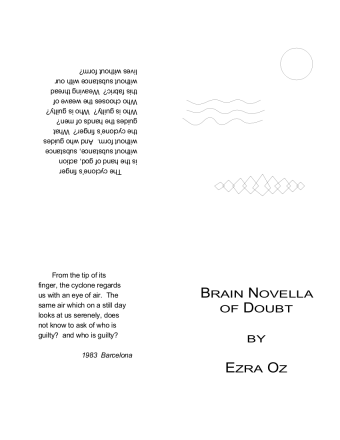 under the pen name of Ezra Oz. not in the book edition. The drawings use geometric forms and splines.